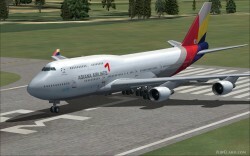 FSX Asiana Boeing 747-48E. 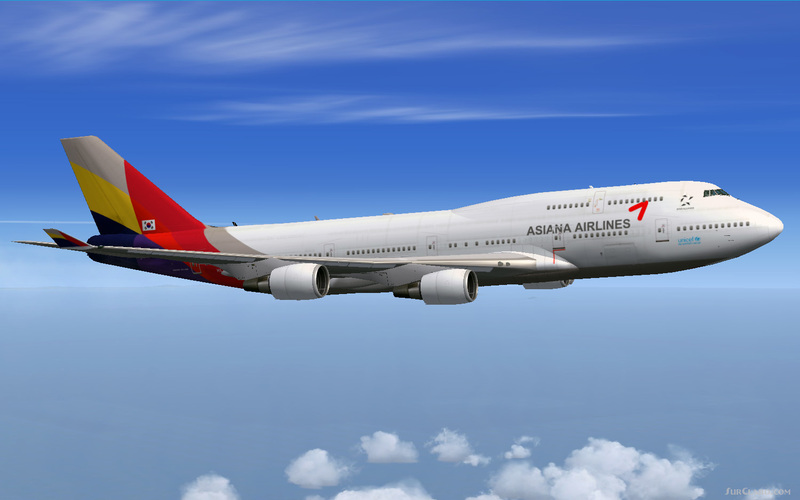 Complete package for FSX of the Posky Boeing 747-400 version 4 in Asiana Airloneslivery, Registration HL7428. Comes with VC, 32bit textures. Operation manual included. 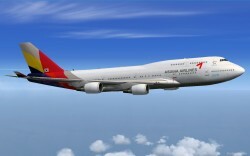 Repaint by Mohammed Al-Khalifa. 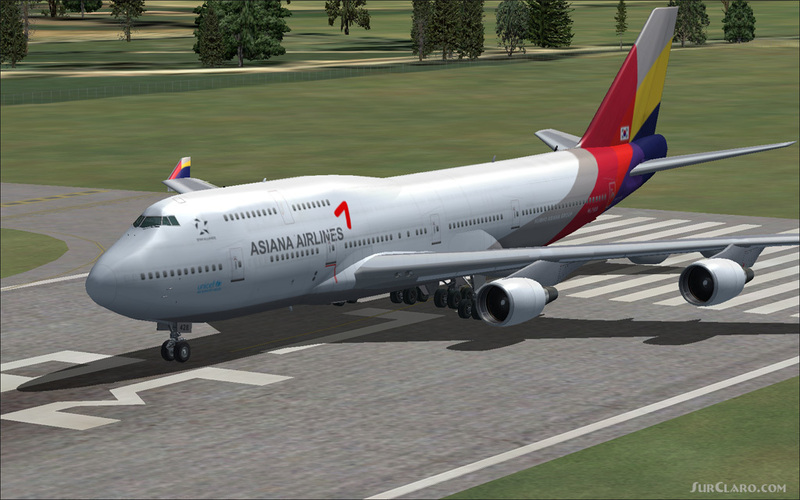 FSX Asiana Boeing 747-48E. Rating: 10.00 of 10 over a total of 1 reviews.